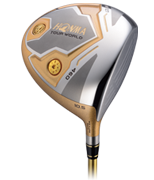 As from the previous model, this model focuses on a sense of ease at address, high trajectories, and a long carry distance. 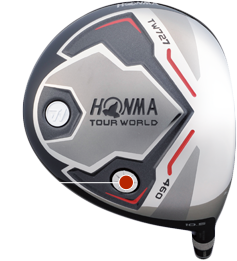 The center-of-gravity design with emphasis on the catch performance and a structure with a low FP make the driver easier to use. 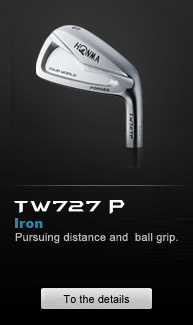 Adopted high-density forged face “W-Forged” face enhances maximum carry performance. 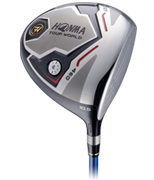 The large head with a low/deep center-of-gravity design and the shallow back shape brings a high launch angle and a stable spin rate, resulting in an easy-to-use driver for all kinds of players. Using the Industry’s First high-density forging method gives greater design flexibility. The high-density forging process maintains hardness but increases strength by about 15%. 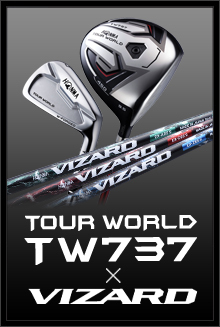 This results in saving 2g weight which allows greater freedom of design. 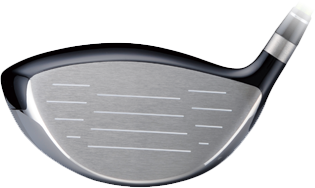 Proprietary variable thickness design generates the right amount of rebound across a wide area, resulting in an expanded sweet spot. 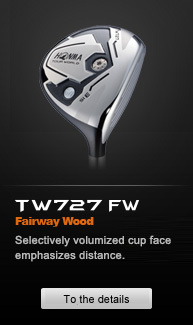 ■Expand sweet spot area and improves the hitting feeling. 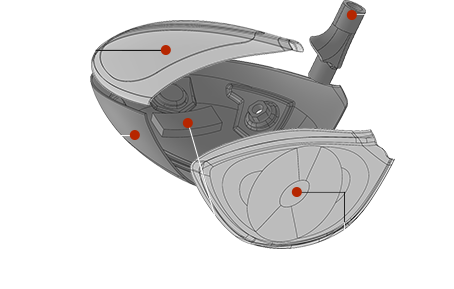 The shallow back shape with an effective deflection helps increase the sense of ease and carry. 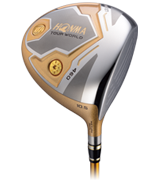 Aiming at a deeper center of gravity and better catching performance, load objects of 10g and heel weights of 4g built in. 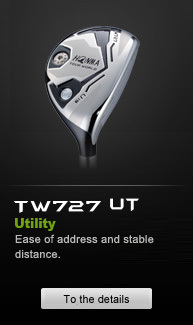 4g heel weight provides playability and a deeper CG,stabilizing ball trajectory. 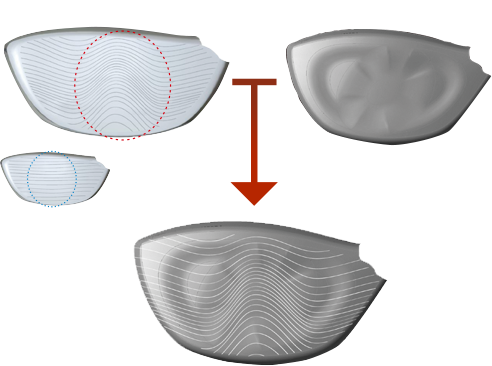 With the face with a new shape produced by a new forging method, the CT value distribution expands, providing a constant carry distance. 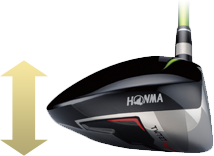 Large head design to hit a stable trajectory and long carry distance.